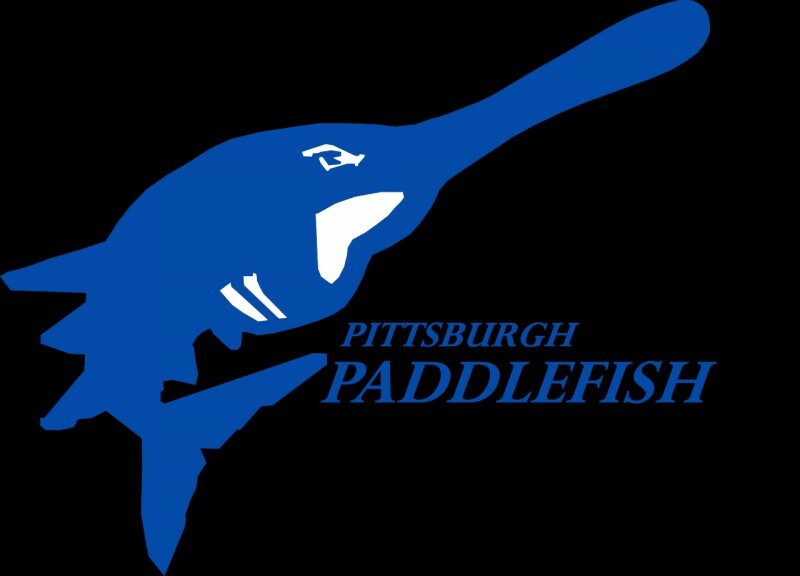 The Pittsburgh Paddlefish Dragon Boat Team has been paddling the Allegheny River since 2003. Affiliated with Three Rivers Rowing Association (TRRA), we work out year-round, on the water for as long as we can, or at our complete indoor facilities with paddling and rowing ergs, weights and core. 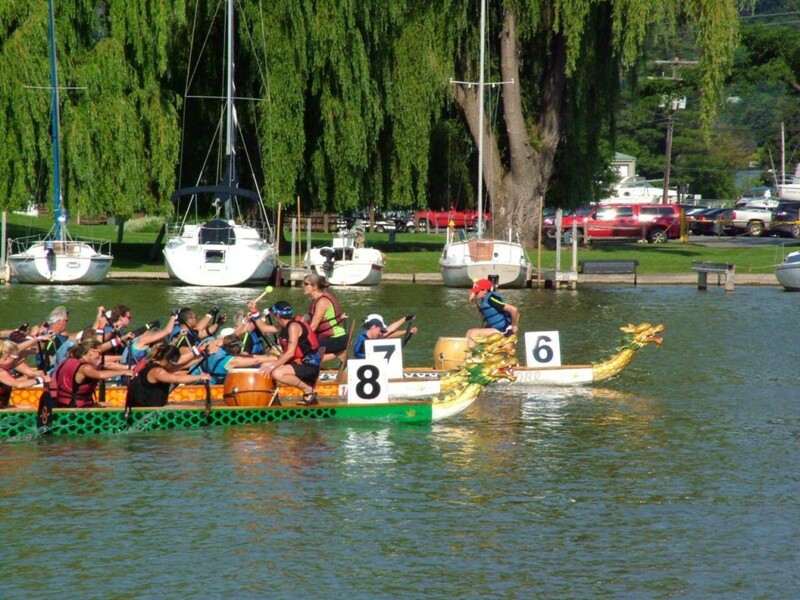 The team is open to adult men and women who enjoy being on the water, the pursuit physical fitness, and would like to try the sport of dragon boating. A little wet, a little sweat, and a lot of fun! For the younger set, Paddlers for Peace is an active group for those ages 12-18. Over the last several years, TRRA has been growing a team of adaptive paddlers. The name, The Pittsburgh Paddlefish, was inspired by the fierce indigenous fish that is making a comeback in our rivers. There are many tougher sounding names out there, but this unlikely moniker makes us memorable. Go Paddlefish! To read more about this incredible fish, click here. 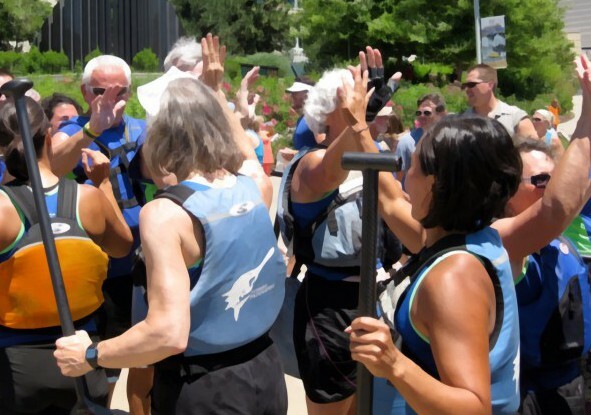 The mission of the Pittsburgh Paddlefish is to promote the sport and tradition of dragon boating by enhancing physical fitness and providing the opportunity for friendship and teamwork with the boating community.